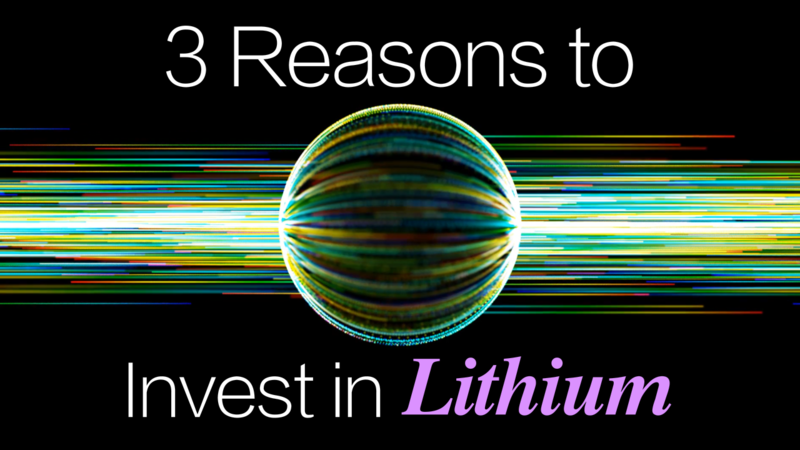 Monica Savaglia explains 3 reasons why you should invest in lithium. 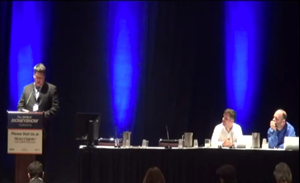 Want to learn how to invest in lithium? Turn to the experts that investors trust, Wealth Daily. 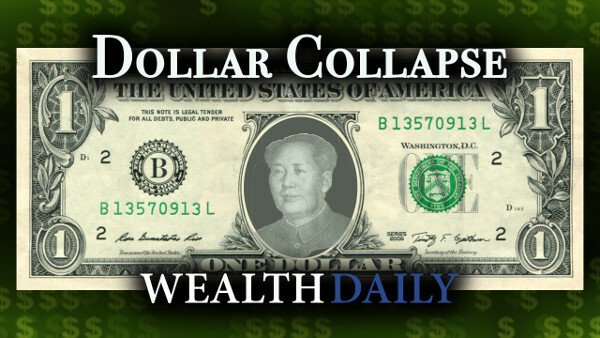 Alex Koyfman of Wealth Daily has predictions for the dollar and its imminent collapse. Currency debasing has been the cause of many of history’s greatest collapses. 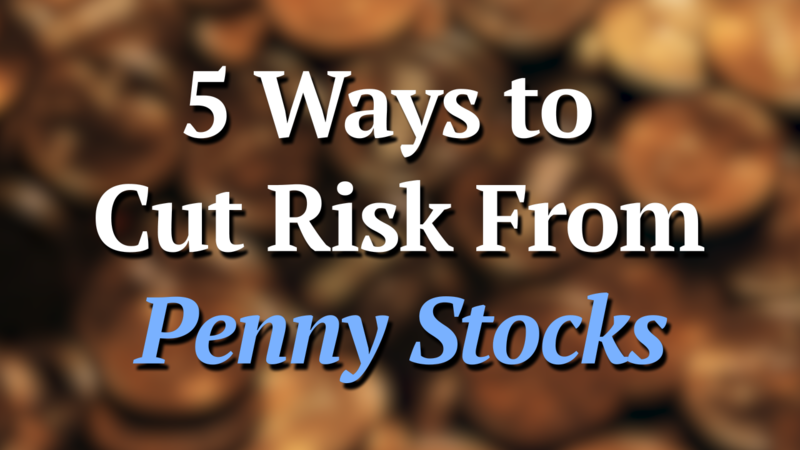 Alex Koyfman of Wealth Daily explains how to get started with penny stock investing, by giving us 5 ways to cut risk from penny stocks! 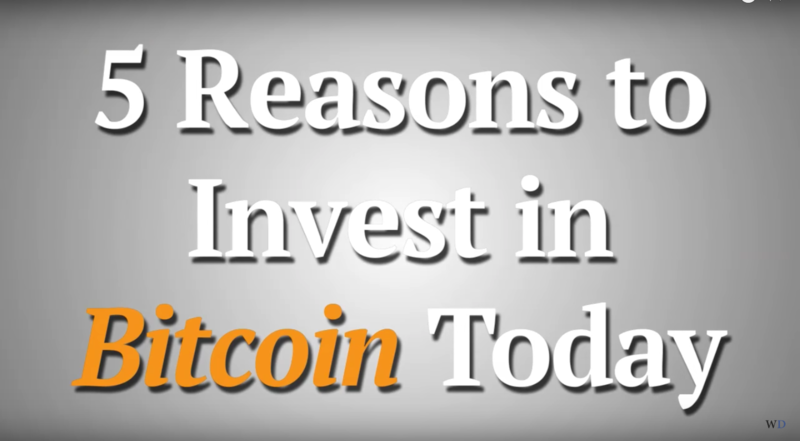 Jason Stutman of Wealth Daily gives us 5 reasons to invest in Bitcoin. 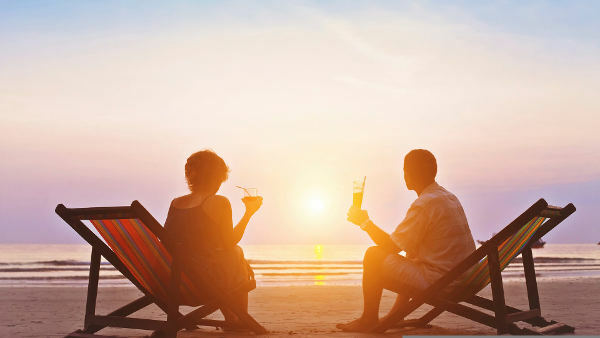 Discover the way to achieve a wealthy and independent retirement. Don't fall victim to the markets. 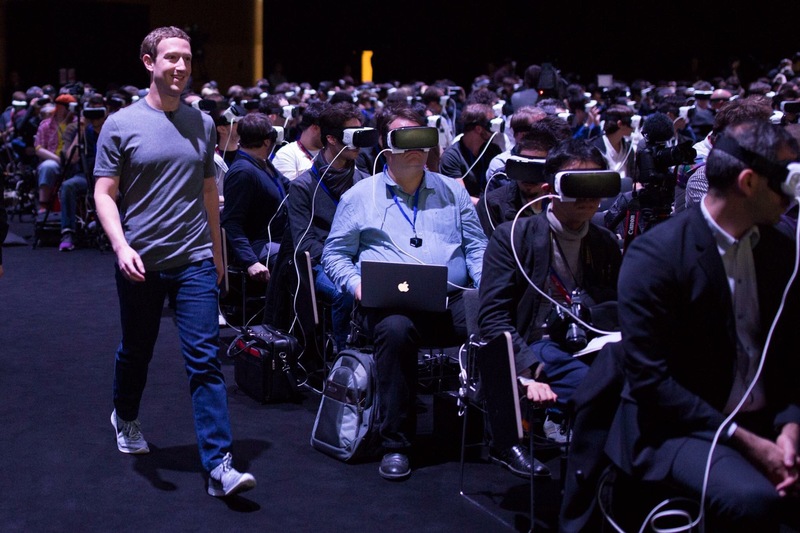 We've uncovered this new technology firm that's producing a product that will sweep the markets. Watch our video to learn how you can invest now.